It looks like a Gopher Snake? I can't remember the name but I asked awhile ago and was told. The looked it up to confirm it. Sorry David, not a gopher snake. Doesn't have the modeling like a rattler. 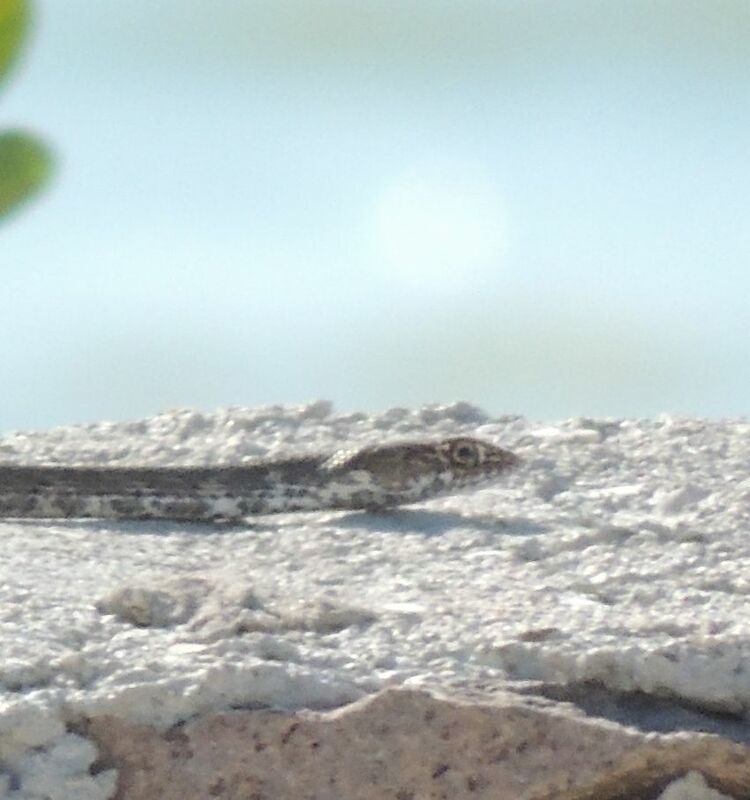 Maybe whip snake? I'll look. 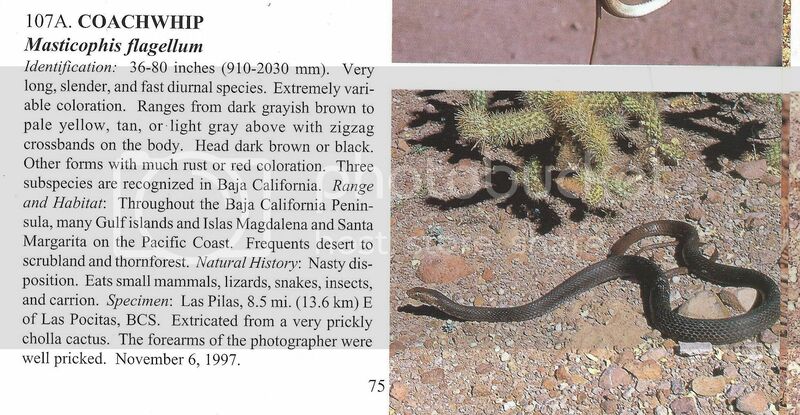 edit: similar to the whipsnake but I don't see the yellow stripe. edit: Here's the one I had in my yard. I think they're the same. That species is called Joe Just Joe. Stomp it if you come across it again. excellent Russ. That sure looks like it. 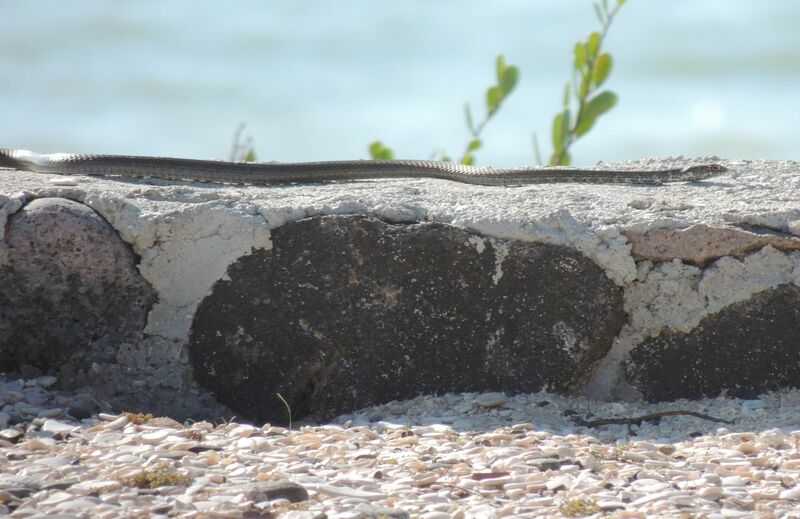 OK, but the coachwhip I photographed was mostly solid in color. 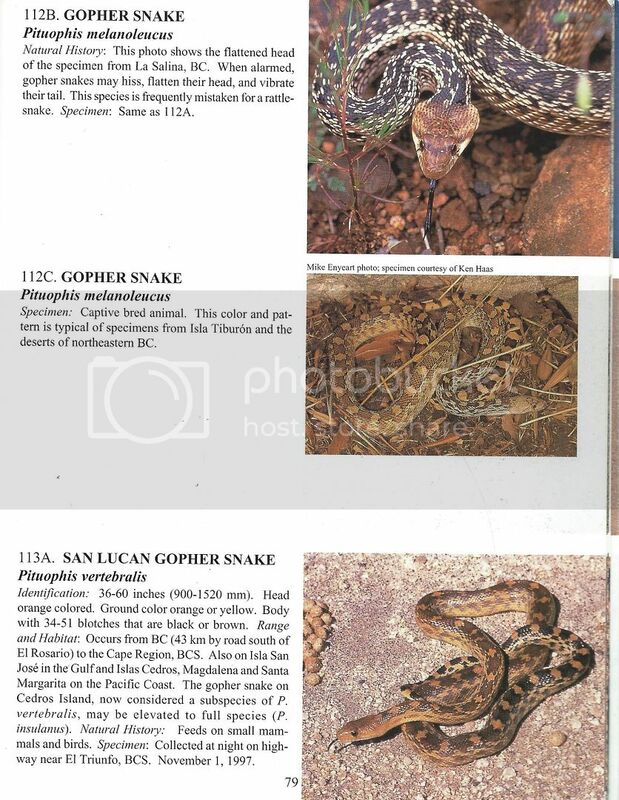 Philodog's looks a lot more like a gopher snake in the book... I will scan and post the two. beautiful snake whatever it is! Looks like it is from the 'reptilia slitherin' group! Well I put on the sorting hat, and that is the way it came out! Wow, David you brought out the different patterns and colorations of the snakes. What do you think Russ? I mean, it looks like those patterns are on both? 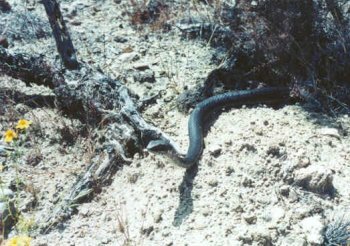 The photo I took of a Coachwhip was in 2001, and the thing moved FAST! I was lucky to get that one shot. I remember it being just dark, one color, but even in my disposable camera shot, I tink I see some of that pattern near the head? 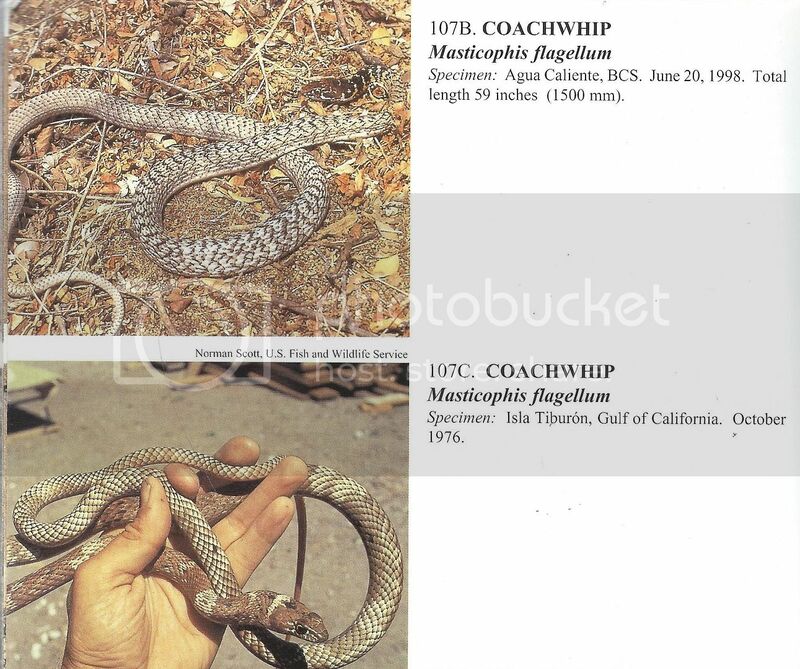 If you look at the photos in the other link posted (http://www.californiaherps.com/snakes/pages/c.fuliginosus.ht...) you can see that coachwhips can have that patterning along their sides, especially the juveniles, along with the solid dark phase dorsal coloring. 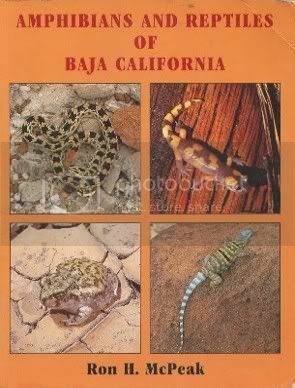 It doesn't seem like gopher snakes have that solid dark back, but if anyone has pictures/guide to the contrary, please share.